Mothers are special people in our lives. They are best friends since day one and they live selflessly to ensure we are comfortable and well nurtured. You may think that growing up their love diminishes with time, but the opposite is true. Despite our age, they will always call to ensure we are eating healthy, sleeping enough, working hard and living a well-balanced life. Whenever we have problems, we turn to them for comfort and advice on how to get through. The old adage, food is the way to a man’s and (woman’s) heart is true. Treating your mum to good food is a great way to appreciate her for the many delicious meals she has prepared for you. You can make her a delicious meal as she relaxes to good music and wine. Collect one of her best recipes and treat her for breakfast in bed, and a delicious dinner. If cooking is not one of those things you do best, you take your mum out for dinner at her favourite restaurant or surprise her by researching other great places that offer her favourite dish. Allow her to eat whatever she wants and get a break from the kitchen for a day. Or you can take her out to a fancy restaurant with a view in Sydney. It is not good to assume that simply because all the children have left, mum is lonely and all she wants on a special day is to be in a crowd. Therefore, you can treat your mum this Mother’s Day by paying her a hot stone massage. This will allow her to enjoy quality ‘me time’ away from home as she unwinds. Hot stone therapy is a pampering treatment that she will not forget. Women always want to look good despite their age. However, things can fill her plate that she forgets to take care of herself at times. This Mother’s Day, you can spoil your mum by taking her to a beauty salon for hair treatment. You can also take her for pedicure and manicure, allow her to relax as someone treats her feet and hands. You can add a personalised facial that specifically targets your mum’s skin problems to help her relax and make her skin look more radiant. This beauty treatment for your mum will probably make her feel younger and more energetic. You have probably always bought your mum a flower every Mother’s Day and you want to do it differently this year. There is a variety of gifts that you can pick from for your mother. However, make sure you buy her something she will love or something she has always desired to have. You can buy her accessories to match with that outfit she does not wear because she never gets the right accessories from her collection, or get her a good signature perfume that she will always wear with pride. You can also buy your mum culinary tools that she always wishes she had. 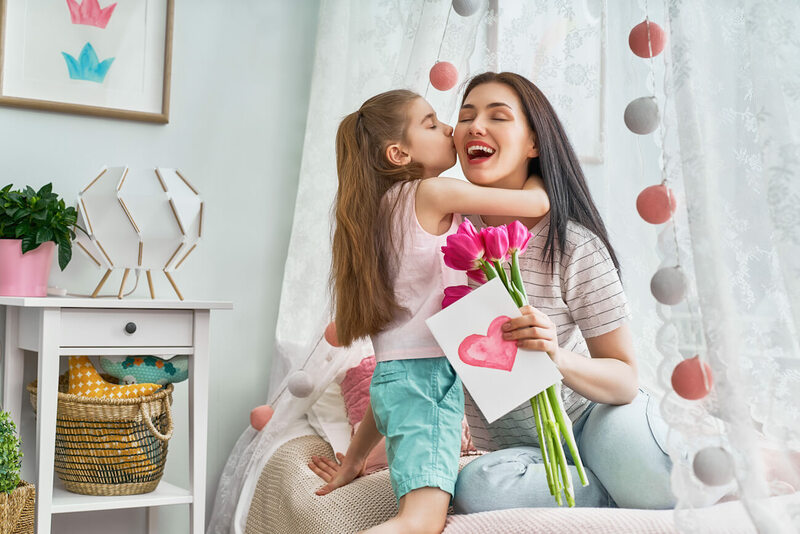 To make the gift more interesting, you can go shopping with your mum on Mother’s Day so that she can pick items that she loves. Just because she has advanced in years does not mean she would not love to go out. To treat her on Mother’s Day, you can take her out to watch her favourite artist, show or movie. Instead of asking her to meet you at the venue or picking her, you can get her chauffeured by hiring a limousine to drop her at the event in style. Wondering where to get a limousine, Get Chauffeured, a group of genuinely dedicated professionals who are trained to create an ambience of luxury, style and comfort with each of their vehicles, got you covered. This will create an atmosphere of luxury and style for your mum as she attends the event. We all have moments when we want someone to pamper and treat us nicely, and this applies even to our mother. Mother’s Day is one of those days you can treat your mum and pamper her. However, continually remind your mum how much you love and cherish her throughout the year.